Median values for the Sunshine Coast's vacant residential land and house and land packages continue to improve thanks to the impact of the new Sunshine Coast University Hospital. 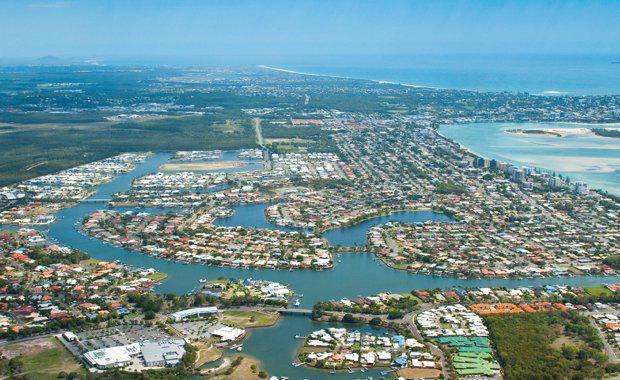 According to Between the Lines – Sunshine Coast Vacant Land Report February 2017, median land values have grown 4.02 per cent to $259,000 over the last year. Ray White Land Marketing Director Jamie Martin said in the 12 months to June 2016, the median price paid for land reached a new high of $567 per square metre while house and land packages have shown three consecutive years of volume increases. “There were 268 sales recorded in the year to June 2016, ahead of the 2015 and 2014 results of 253 and 185 respectively. Mr Martin said lot approvals have fallen considerably this year, however this was due to several large-scale developments approved in the prior year. The rate of 1,134 approvals is still ahead of the 2013–2014 results. Ray White Commercial Head of Research Vanessa Rader said the Sunshine Coast market has benefited from strong investment into infrastructure projects over the last couple of years, which will continue with the opening of the Sunshine Coast University Hospital.